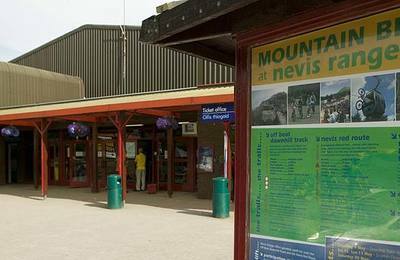 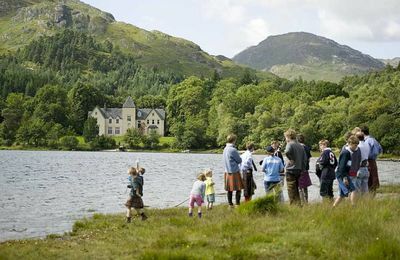 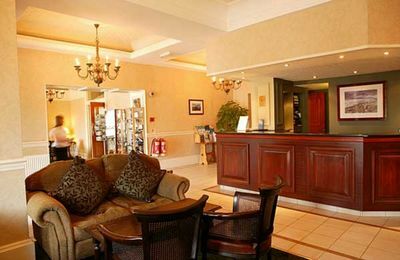 Nevis Range is Fort William's major attraction and outdoor activity centre just north of our town, located in the beautiful surroundings of Leannachan Forest and with good views of Ben Nevis. 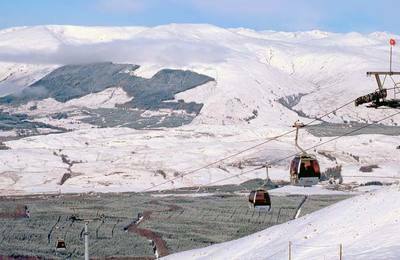 Fort William's major all year outdoor visitor attraction is Nevis Range in Leannachan Forest just north of our Highland town on the A82. 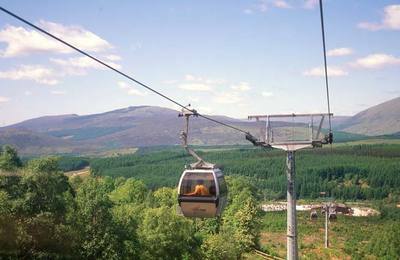 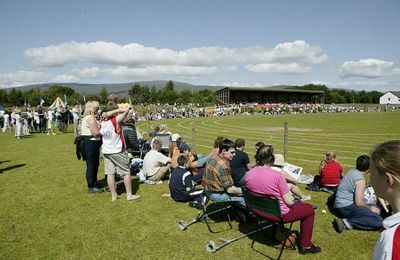 With a vast selection of mountain biking tracks for everyone to enjoy and awesome mountain bike competitions like the UCI World Cup taking place on Nevis Range's world-class downhill tracks, there is always something going on at this first class visitor attraction. 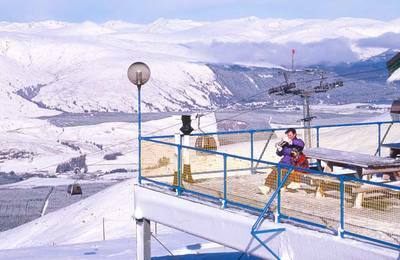 During the year there are numerous indoor events too - either held in the Pinemartin Restaurant or in the Mountain Restaurant at the top gondola station. 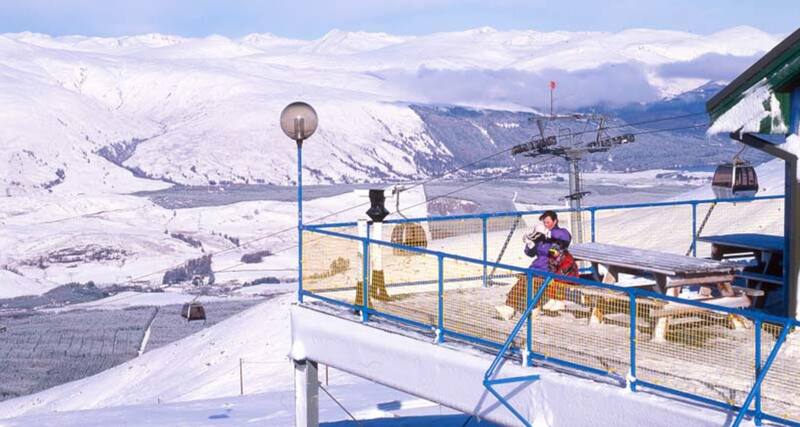 So, if you are looking to visit Fort William during the winter months for some fun in the snow, or planning a spring or summer visit to go walking, biking or mountain view sight-seeing, this page usually lists a wide selection of events and activities at Nevis Range, operators of Scotland's only mountain gondola ride. 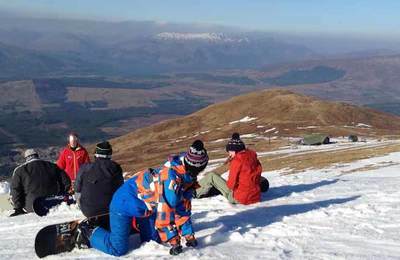 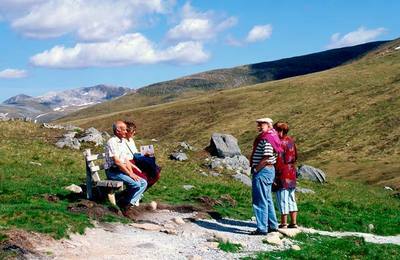 Nevis Range is celebrating their 25th birthday in December this year. 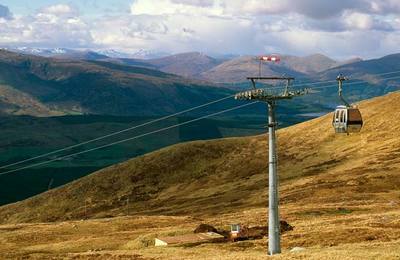 It's amazing to reflect back on how exciting it was in Fort William at that time. 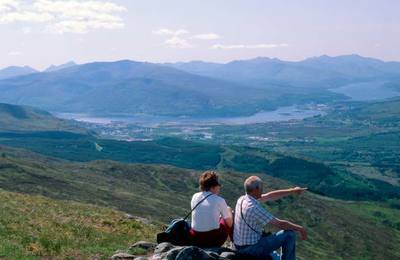 Since then Fort William has become not only a successful ski and snowboard destination but a world-class host for mountain biking competition.